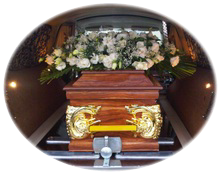 We offer cost effective options tailor made to suit individual needs and pride ourselves on providing honest and relevant advice to our clients. 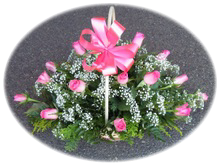 And any other service expected from a professional Funeral Director. 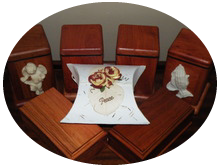 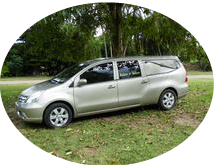 If required, we can also make funeral arrangements in the comfort of your own home.